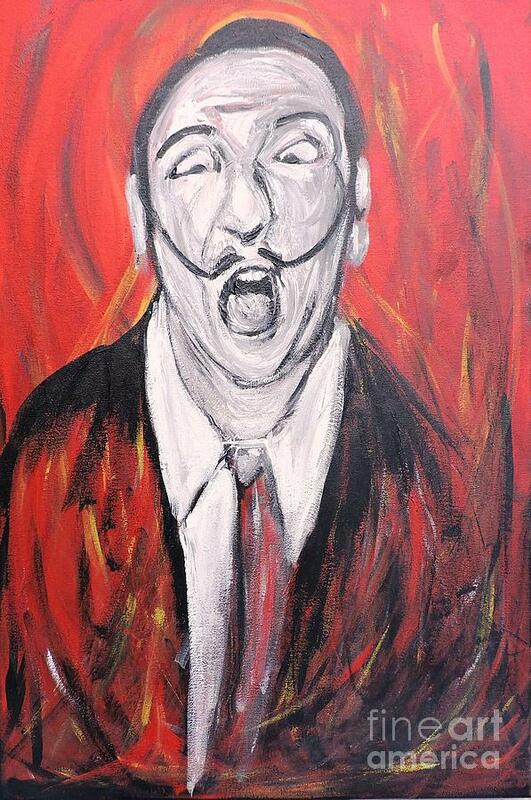 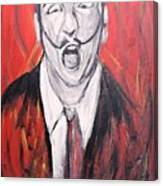 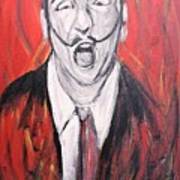 Dali In Hell is a painting by Pedro Flores which was uploaded on July 25th, 2016. 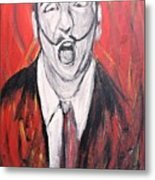 I was honored to have viewed some of his masterpieces, while stationed in Bamberg, Germany, in a private collections owned by one of his close friends. I was in the US Army, and only 20 years of age. as a child, at the age of 10, I was already drawing surrealism pictures without knowing it was a genre, until I saw one of works in a textbook.